Science isorganized knowledge. Wisdom is organized life. reasoning of a single individual. Somewheresomething incredible is waiting to be known. 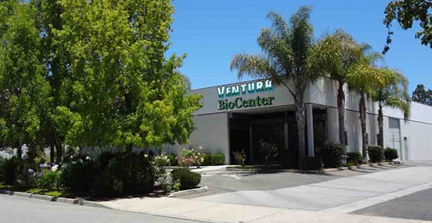 Welcome to the Ventura BioCenter! We’re creating a vibrant and growing community of scientists, engineers, educators, business and marketing professionals, and volunteers who are dedicated to encouraging scientific research and business development here in Ventura County. Please get to know us a little better by taking a few minutes to browse our website. We hope that you’ll find like-minded people in your field here at the VBC, and we look forward to working with you to help prepare our local economy for an exciting future. 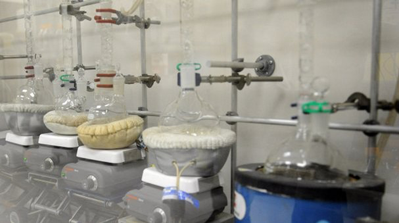 We help promote education, business, and fellowship in Ventura County through creating and nurturing a vibrant community of scientists, engineers, educators, local businesses, and charitable organizations who work together towards the betterment of each other and the community as a whole.